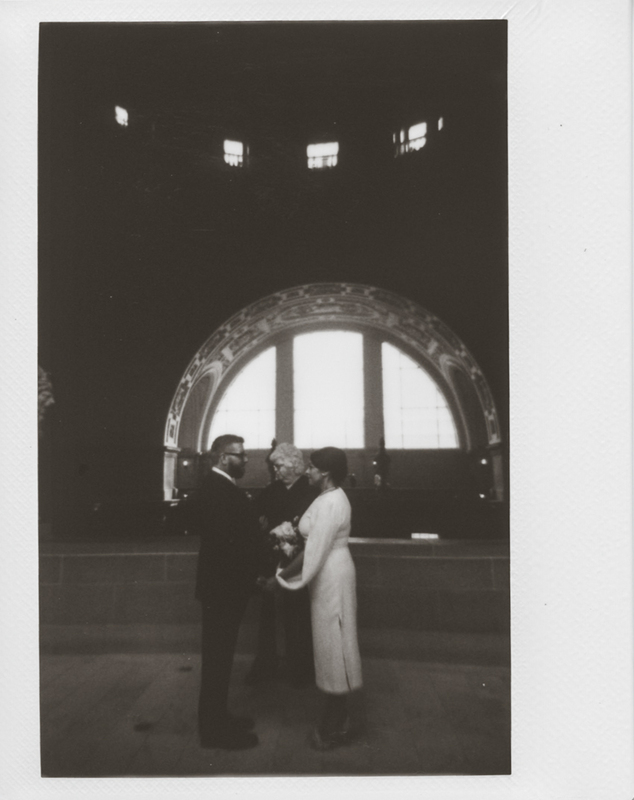 One of my dearest friends and talented photographer, Maria Alvino, married her best friend of 15 years at San Francisco’s City Hall. 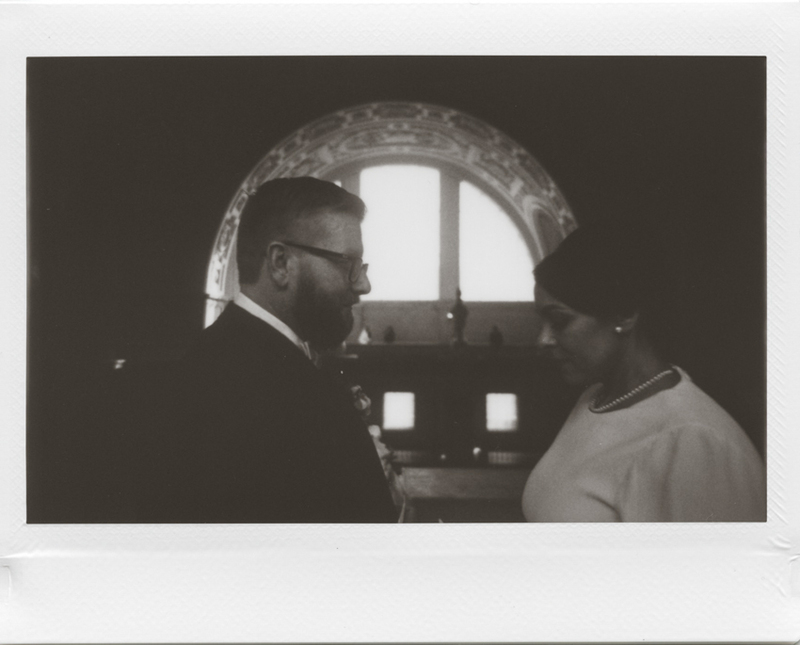 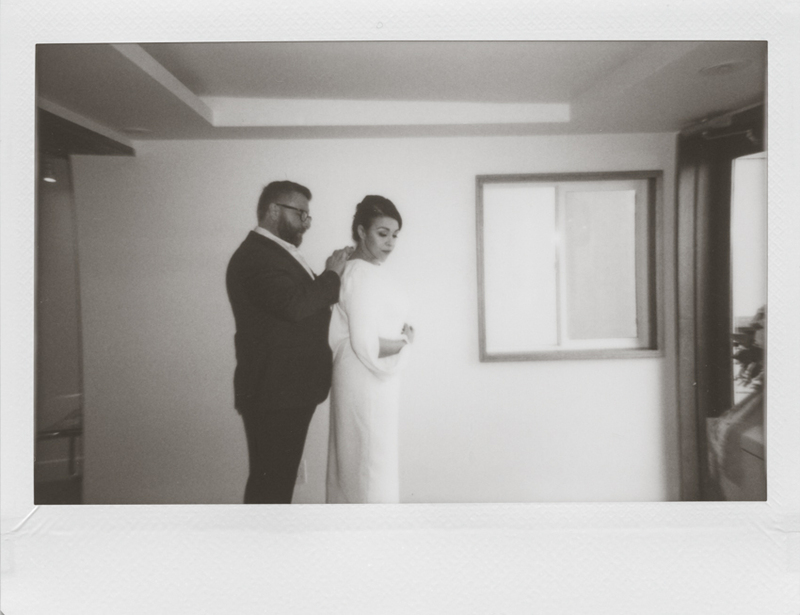 Here’s a small preview of their wedding day taken on polaroids. 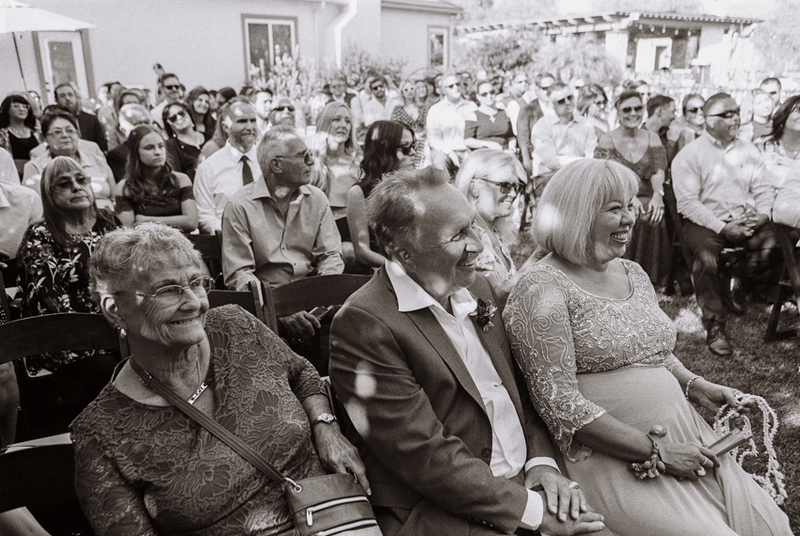 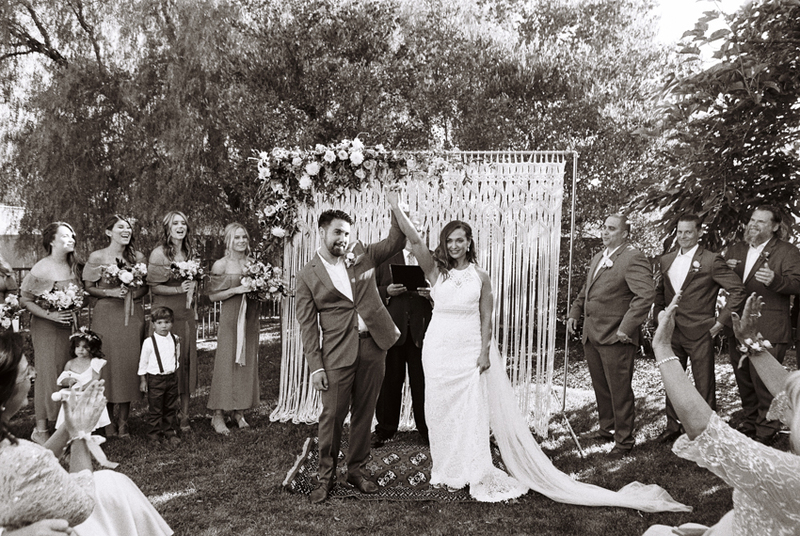 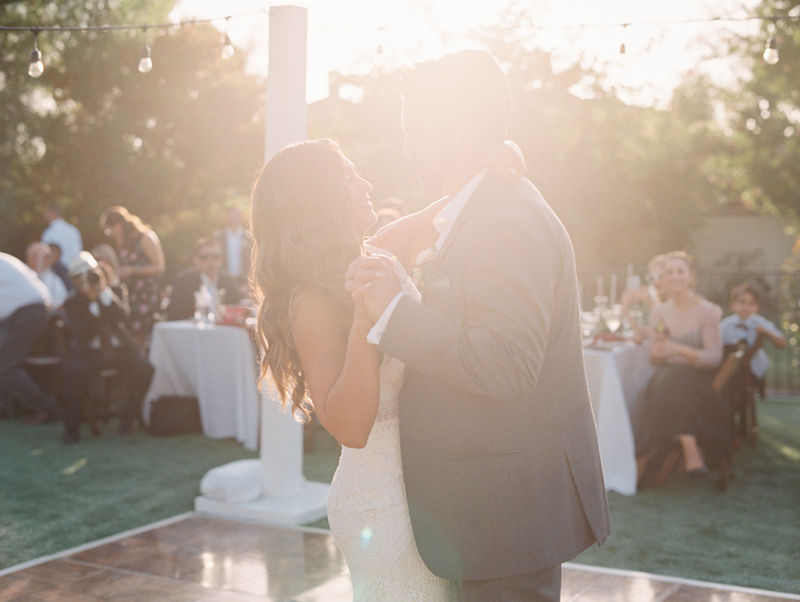 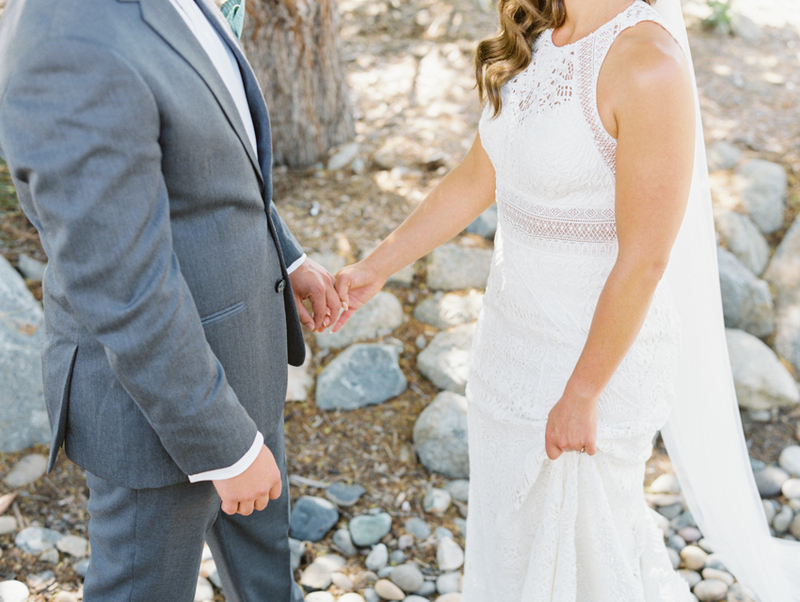 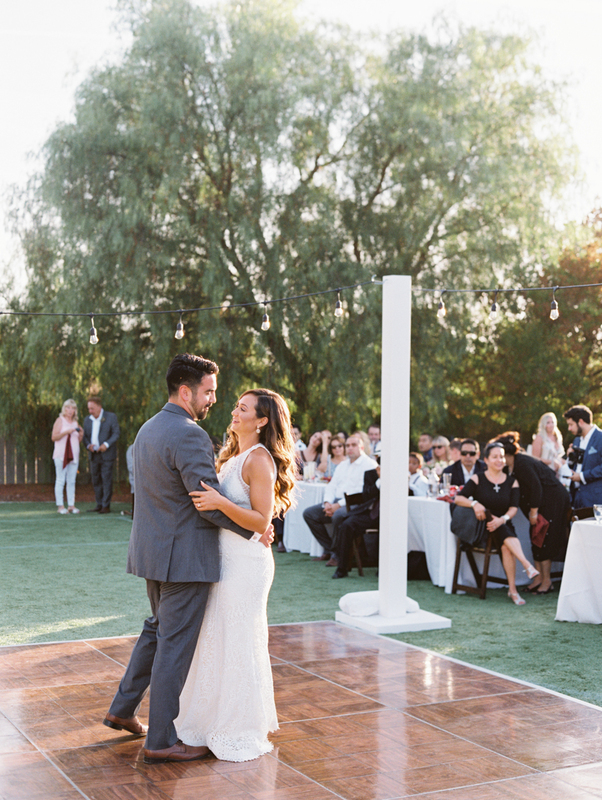 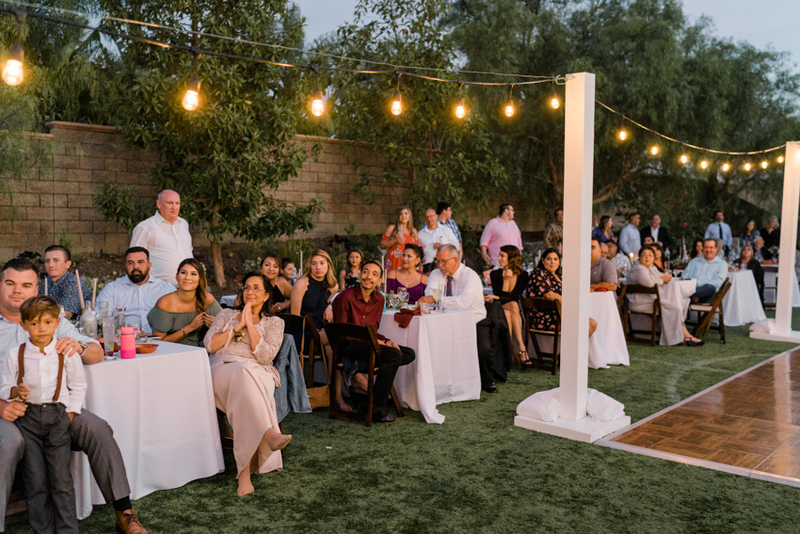 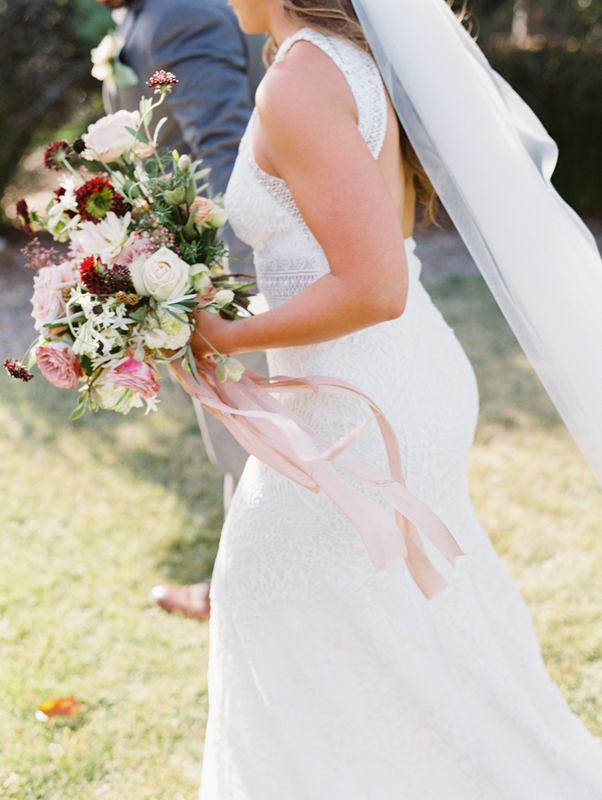 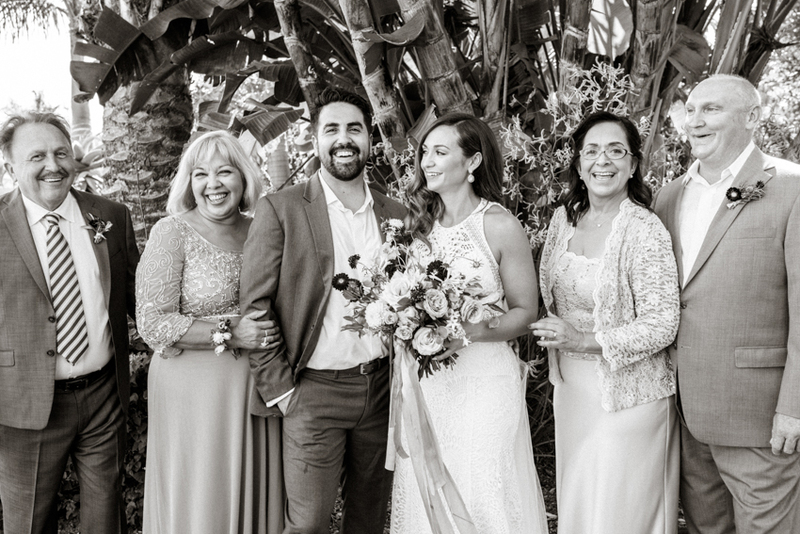 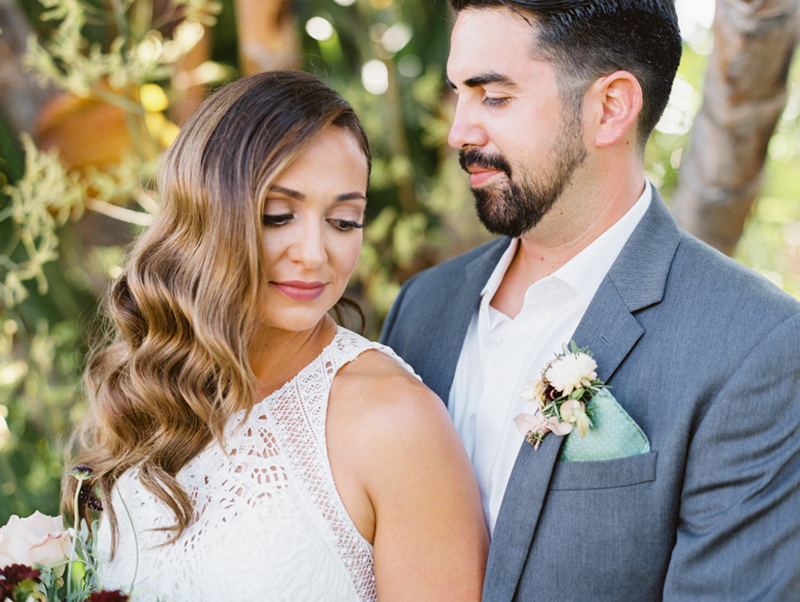 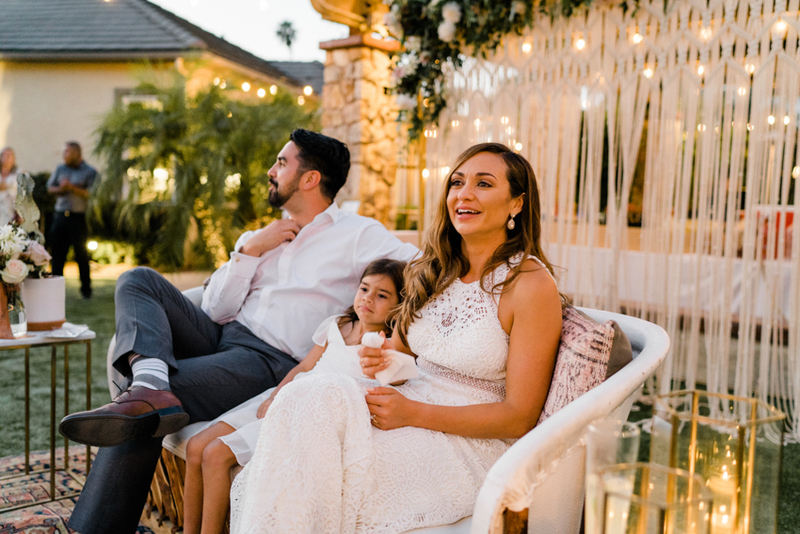 Cristina and Alex were married at a private estate in San Marcos, California. 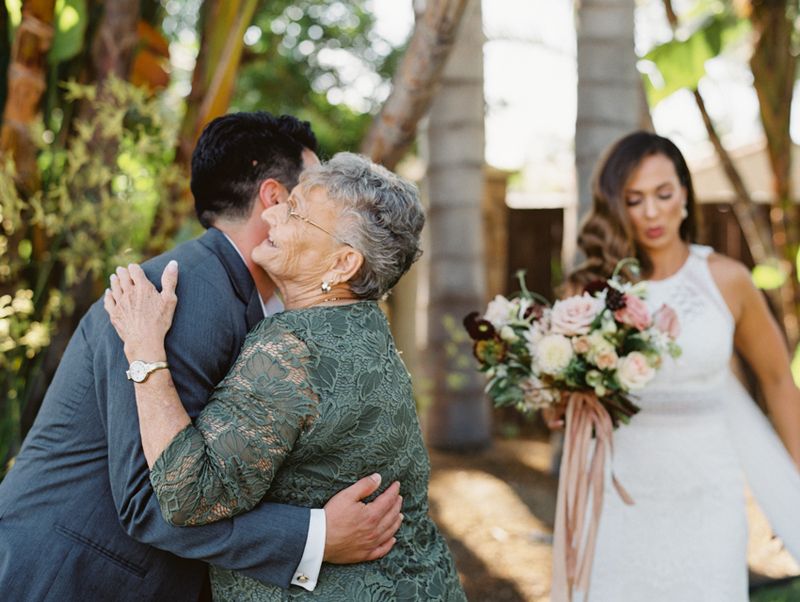 Photography was captured by Gaby J Photography + team, floral design was by Mad Made Designs, and film was scanned and developed by Goodman Film Lab.